How can state and local governments address aging infrastructure in a way that will truly make a difference today and in the future? The answer lies in not just rebuilding our infrastructure. Communities need to rethink and reimagine the possibilities of infrastructure for the future as well. Geographic information system (GIS) capabilities can help communities restore the nation’s vast system of transportation, water, sewer and telecommunications networks. 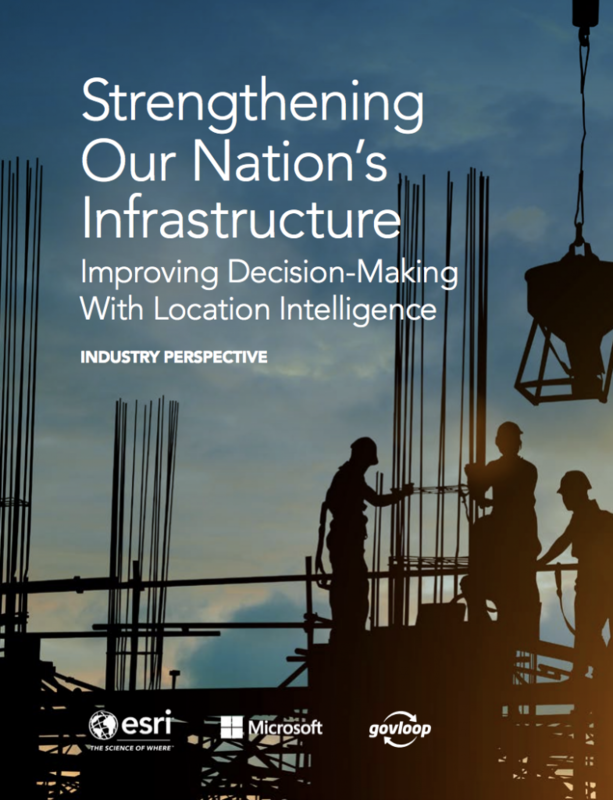 To better understand how, Esri, a leader in GIS, Microsoft, a leader in cloud-based services, and GovLoop partnered for this industry perspective. 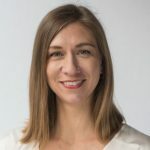 This report will dive into how communities can use GIS to rebuild infrastructure to maximize investments, rethink current infrastructure to meet socioeconomic needs and changing lifestyles and reimagine ideas around an internet of things (IoT)-driven, future-ready city with infrastructure that can support the future and beyond.